Andrea Lo Presti, a partner of the Firm, worked at BPU Banca (then UBI Banca) from 2004 to 2007, in the General Area Management of budget-fiscal consultancy and then moved to Russo De Rosa Associati in 2007 where he mainly practices in financial and international taxation and matters concerning tax and succession planning, with particular emphasis on the protection and transmission of corporate and family assets. The author of more than forty contributions to articles and monographs on tax matters published in the main sector magazines, he lectures in tax law at masters level organised by Il Sole 24 Ore and is a speaker at major conventions and post university training courses. His main publications include a volume on voluntary disclosure in 2015 and a manual on corporate succession in 2014. He is a substitute auditor at the IPB where he is also a member of the Technical Normative Legal and Tax Consultancy and Private Insurance Commissions. 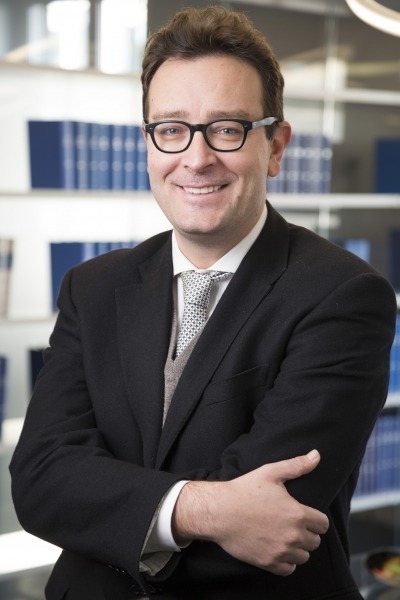 He graduated, in 1999, with full marks and honours in Corporate Economics and Legislation at Bocconi University where he also attended the Refinement Course for corporate lawyers and obtained a masters degree in corporate tax law. Until 2003, he collaborated with the Sraffa institute of Comparative law and with a major legal and tax firm. During the same year, he was awarded authorisation to exercise the profession of chartered accountant and has been registered at the Register of Auditors since 2004. He is fluent in Italian and English.